It’s 1935, and racial tensions are high in Maycomb, Alabama. Nonetheless, young Jean Louise Finch -- or Scout, as she is fondly called -- manages to live a rather carefree, privileged existence, insulated from issues of race. 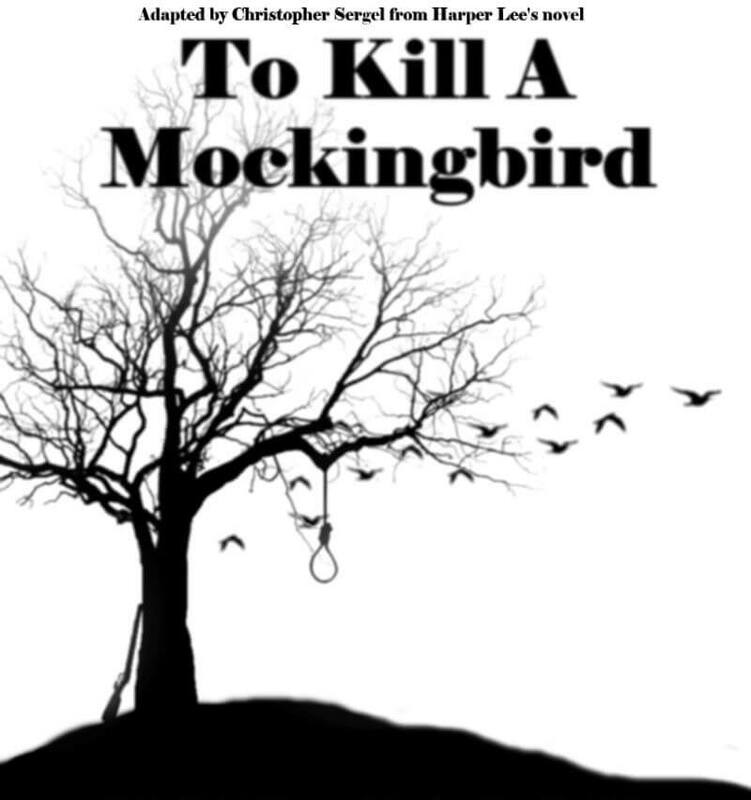 All that changes when Scout watches her father, Atticus Finch, defend an innocent man, Tom Robinson, against a potential death sentence, which looms threateningly against him because of prejudice due to race. Scout begins to realize that just because society portrays something as being true doesn’t mean that it actually is fact. With the the help of Atticus, and her older brother Jem, Scout learns that "growing up" often means doing what is right, even when it comes at great cost. Tom Robinson ... Barry Mack Jr.